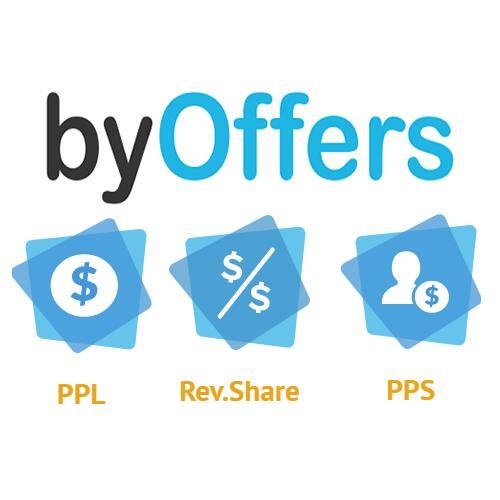 Byoffers - Affiliate CPA network reviews and details. So, what does ByOffers mean? An international network that respects and appreciates the work of each of its partners - this is ByOffers! We work only with reliable advertisers of the TOP Dating, Crypto, Nutra, Sweepstakes, Insurance, Loans and other offers. If you know how to drive high-quality traffic and wish to get maximum from it – we will guide you to success! Join! They have cool smartlink with a high CR and friendly support, plus I really satisfied with their adult offers and payouts!